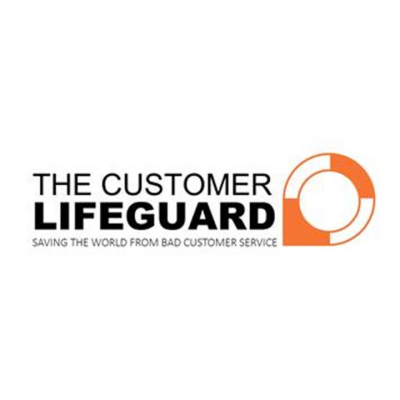 Gerry Brown, aka The Customer Lifeguard, is on a mission to save the world from bad customer service. He helps businesses save customers at risk of defecting and breathes life into their customer service operations and customer experience strategy. Gerry has provided organizational leadership on people development, business transformation, customer engagement and technology enablement for some of the largest companies in the UK, Canada, and EMEA. These include National Express, Nutricia, The Royal Albert Hall, Endsleigh Insurance, O2, Screwfix, Sage, Sky, Bell Canada and TELUS. Check out the incredible speaker line-up to see who will be joining Gerry.